Did you know that Aqui offers Gift Certificates? These are available at all of our locations from any of our cashiers. 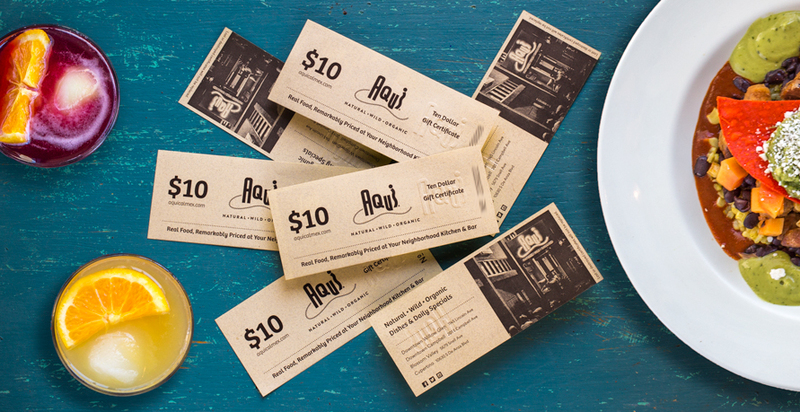 Next time you dine with us pick up some and give the gift of Aqui. Good for all food and drinks including the Saddle Bar. Only available for purchase at the stores.